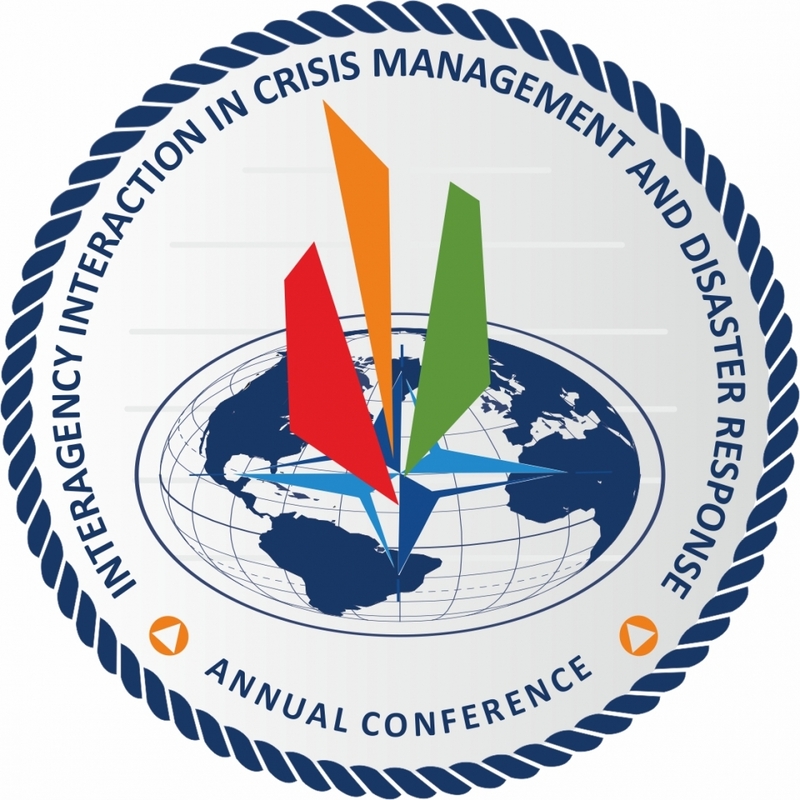 The Crisis Management and Disaster Response Centre of Excellence (CMDR COE) will host its 7th Annual Interagency Interaction in Crisis Management and Disaster Response Conference on 5 - 6 JUN 2019 in Sofia, Bulgaria. Col Dariusz MAJCHRZAK, Assoc. Prof. In the eve of the Conference, CMDR COE will hold beside a workshop MSG-147 - M&S Support for Crisis and Disaster Management Processes and Climate Change Implications. Risk assessment is the critical foundation for risk management and building resilience. It is the important first step towards obtaining a shared vision of the wider risk landscape, to help determine what risks are, to be accepted, mitigated and/or transferred; and the reference guide for prioritizing where the resilience of individuals, communities and governments and their institutions need to be reinforced. Analyses on the current security environment puts at the top of NATO’s agenda the necessity to enhance its civil preparedness as a central pillar of the Alliance resilience. Being a cross-cutting factor within NATO’s three core tasks – collective defence, collaborative security, and crisis management, civil preparedness serves a firewall protecting against security threats. Fostering the relations and interactions between the civil and military sectors reinforces collective defence, enhances NATO’s capabilities, and strengthens its resolve. The interrelation and interaction between different political, social, technological, economic, and environmental trends is what marks and redefines the global security environment. The dynamics of interconnectedness and interdependence of processes and actors presents both challenges and opportunities for individual countries and for international organisations alike. Remaining relevant and apt in such a context is a key transformation and capability development objective for NATO, as well as for other organisations such as the European Union (EU). Conference Registration Deadline (mandatory) is 20 МAY 2019, 1600 EET.